Sometimes poems just arrive from conversations- FaceBook is my favourite place; a freelancer’s version of standing round the water cooling, having fun and gossiping. Then people made it into an alphabet game with the following words: integrity, jalapeno, kilobyte, louche, marzipan, nuance, oligarchy, possibility, quiet, quick, quack questions, renunciation, silly people, trip over, uvula, winsome, xylophone and finally zulu. Ray Neilson from Florida said ‘The next thing is to write a poem or prose using these words.’ So I said, ‘Go on then!’ and he did. Here it is, fun on a Tuesday with words contributed from all over the world. 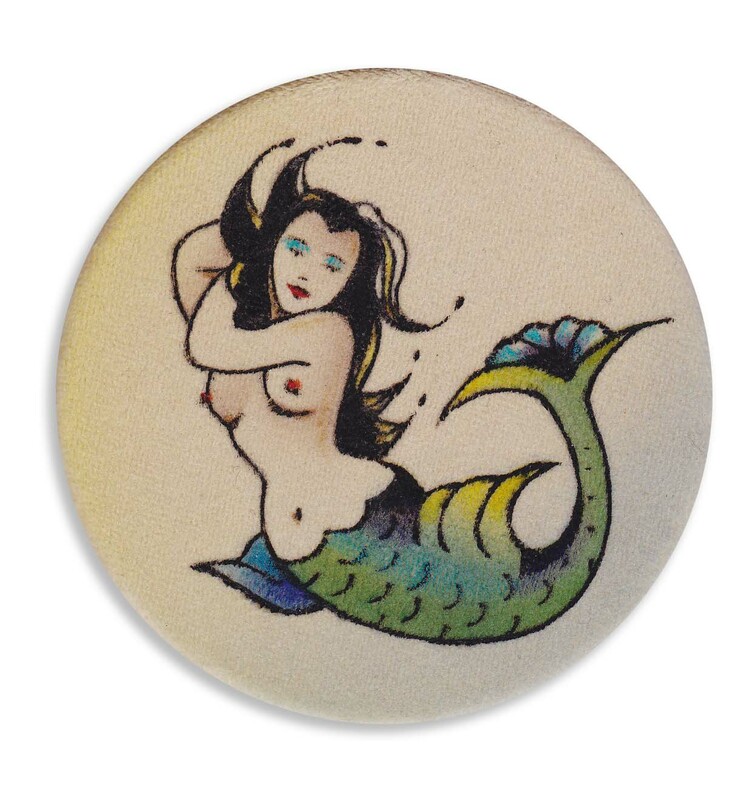 Honestly, your question of my integrity is like a jalapeno in a chocolate chip cookie. There is none, not even a kilobyte of truth in your louche comment. You do not know the difference between fried eggs and marzipan. Without the understanding of the nuance of life, which you feel is under the control of the oligarchy of a few privileged people, you can't see the possibility of a few quite,quick minded people that rejects the quacks and questions but asks for the renunciation of you silly people that often trip over your uvula that you feel is velvet coated. Your winsome attitude is like a tribal beat on a crude xylophone in a Zulu ceremony. I would debate you but that is akin to arm wrestling with a paraplegic. ‘Oh crap, the ticket!’ I said, dread coursing through me colder than the wind (and it WAS cold). I rushed helplessly and hopefully to the machine to see if the ticket by any miracle of a benevolent God was still there. But all I saw was a happy smiling guy walking away from it, looking like he couldn’t believe his $3 luck. My sister laughed, but I didn’t, because this could only mean one awful thing. ; a trip to the ticket booth, and a conversation with the duty manager ensconced within. Walking to the booth has much the same feeling as walking to the gallows after committing a heinous crime. It doesn’t matter that you have paid your parking fee, you are presumed guilty before you start; your head is full of how you will hold yourself, the tone of voice you will use, the smiles and puppy dog eyes you might employ to have them pity you and raise that barrier arm. I might have done fairly well with that strategy, except my sister accompanied me, and well, she’d had a long hard week in the corporate world and was in no mood to be jerked around. There were two people in the booth; a long lean studenty sort of lad and a small spikey woman in a puffer jacket perched on a stool looking like she’d spent her shift plotting how to have her husband whacked for his adultery. I think she’d got to figuring out the hit man rate when we arrived. Studenty Lad: So what actually happened? Sister: We tried to put the money in the machine and there’s no clear slot for it! Studenty Lad: so you tried to put the money in? Sister: And it didn’t give us a ticket! Sister: (hands on hips) And I’ve come all the way from Auckland for her birthday and we don’t need this! Spikey Puffer: They’ll need to pay. Spikey Puffer: Don’t you swear at me! Studenty Lad: (to Spikey) Shut up! Spikey Puffer: (ignoring him) It will teach them to be more careful. 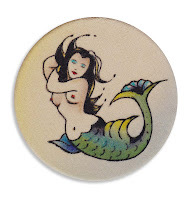 Sister: We just want to get to her birthday dinner (which was at home cooked by my son not at Martin Bosley’s but how would Spikey Puffer know that?) and now you are just being bloody vindictive. Spikey Puffer: You keep swearing at me and I’ll keep you here all night. Studenty Lad: You paid you say? Me & Sister: Yes! We told you that. We just left the ticket by mistake. Spikey Puffer:Thats what happens when you aren't being careful. Me: (now indignant) Look, I come to this airport heaps to pick up people- I made a mistake one time, I know how to be careful. Don’t treat me like a child! Sister: (nostrils flaring) Yeah, where’s your bloody compassion? Almost scuffle as Spikey Puffer and sister start towards the barred glass partition ready to tear each other from limb to limb. Studenty Lad bravely places himself between them. Studenty Lad: Let’s have a look on the monitor, 5 minutes ago did you say? And up comes video tape of everyone who had paid at the machine in the last day- scrolls through and finds us laughing over putting the money in the wrong slot and the eureka moment when we put in the right one. Studenty Lad: O.K, so clearly you paid, so I can give you a new ticket. Here you go, and have a lovely birthday. Me & Sister: Thankyou, YOU have been most helpful (daggers looks at Spikey) Have a good evening. Spikey Puffer: And next time, be more careful. 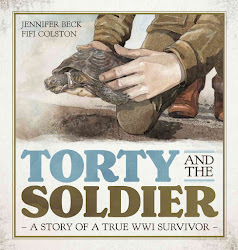 I would love to illustrate a story by Melinda Syzmanik- here it is on Smories- have a listen, tell me what you think. 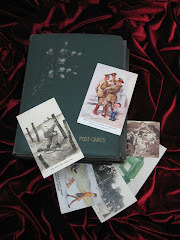 Melinda is a fantastic writer- she has a certain view that conjours up for an illustrator the most amazing images. I see in this one the gingerbread woman and the snowman out there, hearts melting... yum (illustration gluttony!) in that wonderful European style I so loved in my first ever picture book I remember being able to read 'all by myself' 'The Silver Thimble Story Book' (illustration above!) 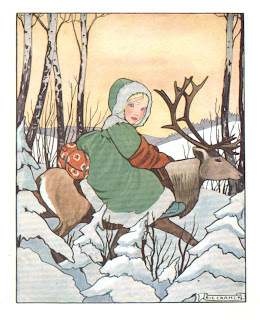 by Rie Cramer. 9 Mad Writers. 1 Crazy Story. No Idea What Happens Next. 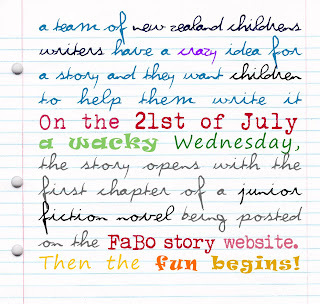 A team of New Zealand children’s writers have a crazy idea for a story and they want children to help them write it. 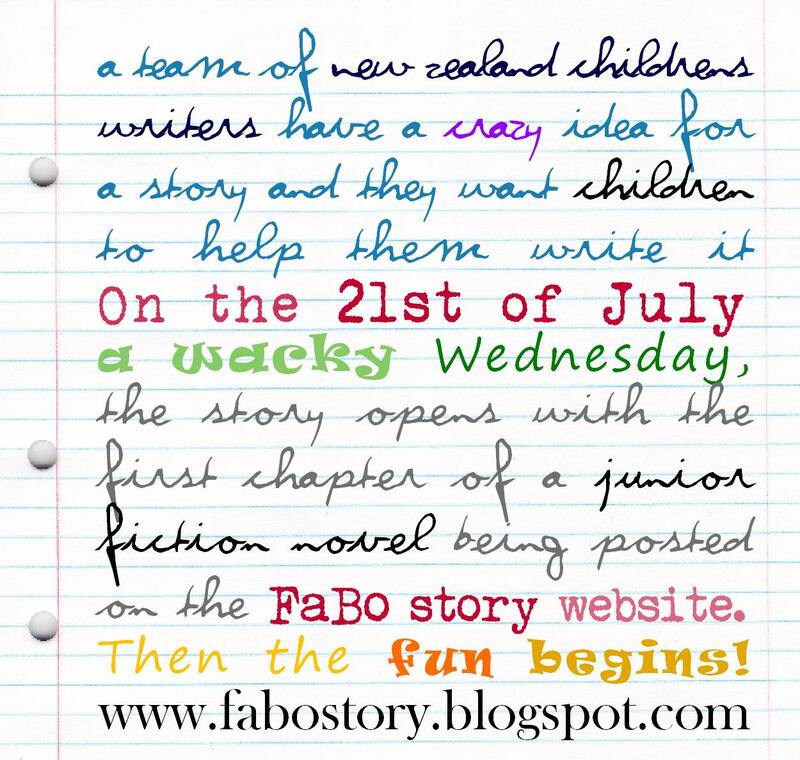 On the 21st of July - a wacky Wednesday - the story opens with the first chapter of a junior fiction novel being posted on the FaBo story website. Then the fun begins. 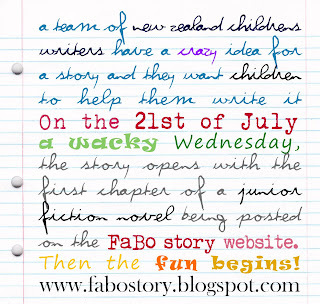 New Zealand children are being invited to write the next chapter, at the same time as one of the FaBo story writers, and send it to the FaBo Team. The winning kid’s chapter will be posted side by side with the FaBo Team’s version. 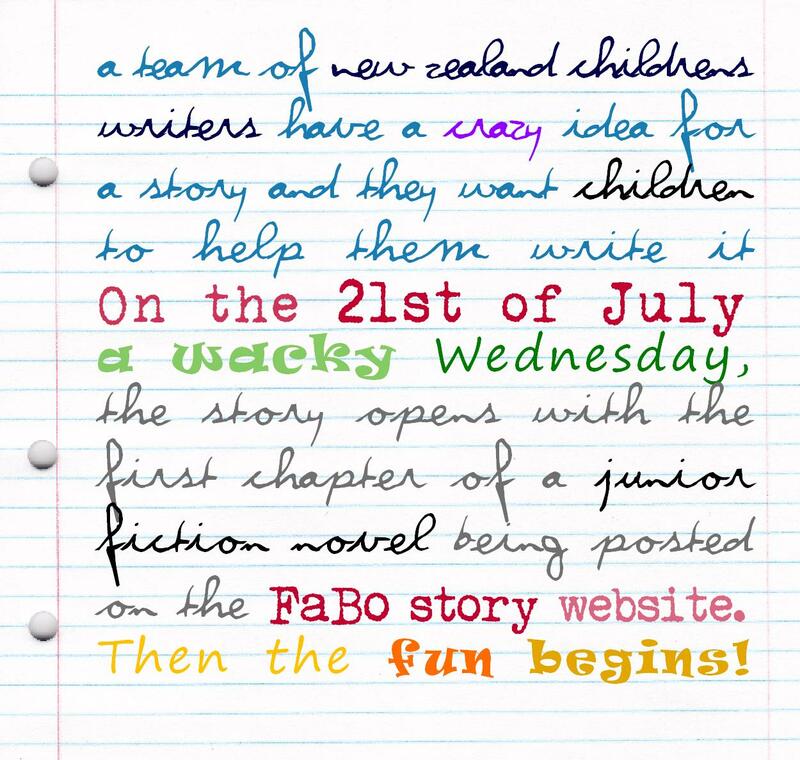 Each week New Zealand kids can write the next chapter, while the Fabo story team tries to out-write them and take control of what will be a wild and crazy plot. Kyle Mewburn, FaBo story team leader, said ‘On week 1 - Writer A writes chapter 1. In week 2 - Writer B writes chapter 2 and completely messes up Writer A's original idea (while cackling gleefully and rubbing evil little hands together). In week 3 - Writer C takes the story off into a completely different direction altogether (while cackling gleefully etc). There will be competitions, prizes and ideas stolen. Kids can write as part of school or library teams or on their own. All details will be up on the website in time for the start of term 3 of the school year. The name FaBo was chosen as short for Facebook as the writers initially discussed the idea in a facebook discussion. The writers are spread around New Zealand geographically. Fifi Colston, Fleur Beale and Maureen Crisp. Auckland have four writers in the team, Melinda Szymanik, Brian Falkner, Kathy White and Tania Hutley.